You won’t normally need planning permission to repair or change guttering on your property. However, listed buildings and conservation areas have restrictions in place on guttering. 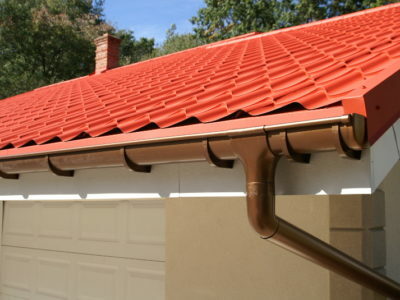 These affect both the material and style of the guttering that you can use. Guttering located very close to the boundary of the property can also be a problem. Read on to find out more about planning permission and how it affects guttering. Planning permission is a way that local authorities manage building work in their area. If your building work needs planning permission you can apply to the local authority. They will then decide if they consent to the work. Getting planning permission if it’s needed is a legal requirement. Local authorities take into account relevant legislation to determine if the building works can proceed or if they need to be altered. They consider lots of different aspects of the proposed work to make sure it does not damage the quality of the local area. Does planning permission apply to guttering? Generally, planning permission does not apply to guttering. If you want to repair or replace your existing guttering, you can do this without applying for planning permission. Similarly, you won’t need planning permission to change your guttering to a different material or style. You can even alter the size and location of downpipes without planning approval. 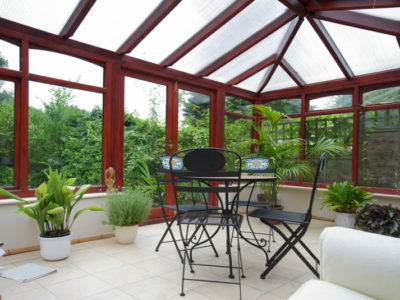 You will need to make sure that they are capable of handling the flow of water from your roof. If your property is listed or you live in a conservation area, there are additional restrictions. These restrictions are designed to preserve the historical value or natural beauty of the area. Repairing existing guttering is usually allowed without planning permission. However, replacing it, whether in a similar style or a different one, will need planning permission or listed building consent. If you live in a listed building and are looking to replace or alter your guttering, the easiest way to get planning approval is to use a material and style that is similar to the existing guttering. If this is not possible, choose a style that can be painted to look as similar as possible. 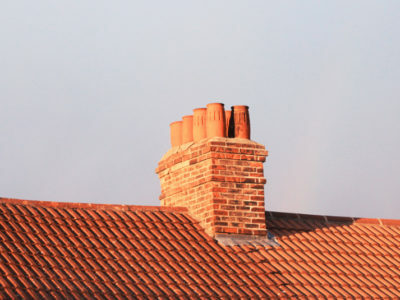 Expert guttering companies can give you advice on the best materials and styles that maintain the character of listed buildings. 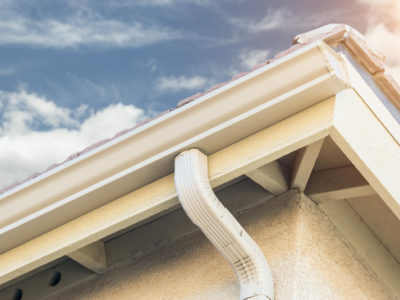 Usually, guttering on extensions is seen as part of the extension and not likely to need to meet any additional planning requirements other than providing sufficient drainage. However, if an extension goes right to a boundary or shared wall, the guttering will have to be considered. Guttering may not overhang onto a neighbour’s property without their permission. Specialist small size or built-in guttering may be a condition of planning permission in these cases. The Party Wall Act may also apply, meaning you have to formally give notice to neighbours of the work to be carried out. You will also need to consider any maintenance that may be needed in the future. So now you know how planning permission applies to guttering work. Your local authority’s website may have information on restrictions in your area. You can find their website through this search tool.